Burning Man is a famous event held in a temporary city the middle of the Nevada desert, dedicated to self expression and artistic freedom with 80,000 people. Can you imagine managing a project there?! 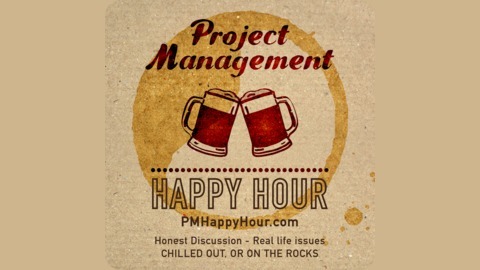 One of our very own PM Happy Hour members does so every year! 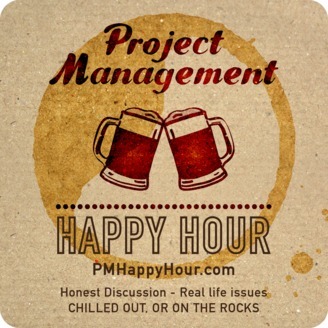 This episode we are joined by Kayla Glenn, a project management consultant and a project manager for a camp at Burning Man. Kayla will share her lessons learned from managing a team of volunteers - lessons which translate very well to any project. Our favorite: “Everyone has a Tuesday.” Check it out! Kayla is a project management consultant and CAPM. Her favorite hobbies also involve running projects, and she has run a theme camp at Burning Man for the last six years, as well as volunteering as an event coordinator in the non-profit sector, organizing fundraisers and events. She lives in Seattle, WA with a totally awesome cat, and can be found walking around Greenlake.